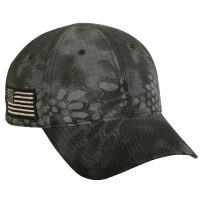 The Deluxe Guide Hat with Neck Flap from Outdoor Cap features an unstructured design with adjustable drawstring for a ergonomic fit and a Q3(r) wicking sweatband. 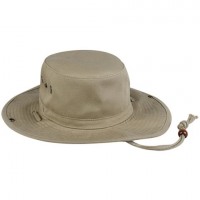 With a UPF rating of 50+ this Heavy Weight Canvas Boonie Hat from Outdoor Cap will shade your head neck and face so you can keep enjoying your time in the sun. 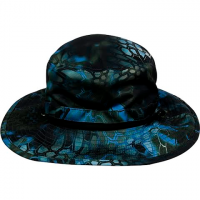 This Outdoor Cap Kryptek Highlander? 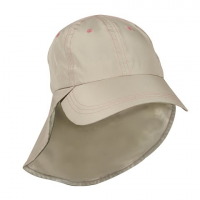 Polytwill Cap features front and back embroidery. Adjustable closure ensures a comfortable fit. 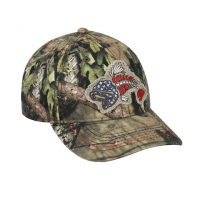 This Outdoor Cap ballcap features a front embroidered Bonefish on Mossy Oak(r) Break-Up Country(r) camo. Adjustable closure ensures a comfortable fit. 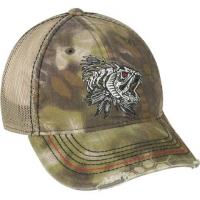 The Men`s Bone Fish Cap from Outdoor Cap features a precurved frayed visor Q3(r) Wicking Sweatband and heavy decorative stitching. 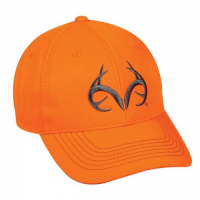 Stay safe in the field sport this Buck Skull Blaze Cap from Outdoor Cap . 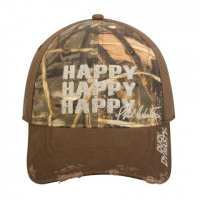 Show off your Duck Dynasty enthusiasm with this officially licensed Duck Dynasty Happy Cap from Outdoor Cap . 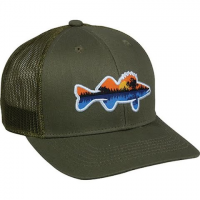 The Outdoor Cap Men`s Fishing Trucker Hat features a woven label with flat stitch border mid profile brim and a slight pre-curved visor. 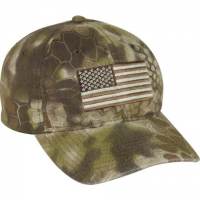 Show your patriotic side with the men`s Kryptek Flag Cap from Outdoor Cap . 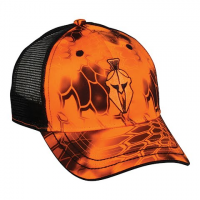 This cap features a Q3(r) wicking sweatband as well as having flat stitch embroidery on the front. 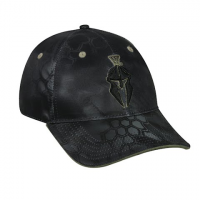 This Outdoor Cap Kryptek(r) Typhon Cap features front and back embroidery. Q3(r) wicking sweatband keeps you cool and dry. Adjustable closure ensures a comfortable fit. 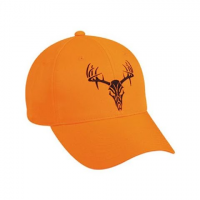 Outdoor Cap `s Realtree Blaze Cap is offers durable comfortable construction and the safety of blaze orange while you`re in the field. 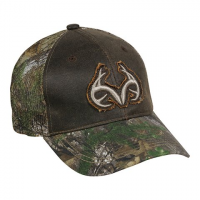 Outdoor Cap `s Realtree Camo Trucker Cap is at home in camp or out on the town with a bold antler logo up front. 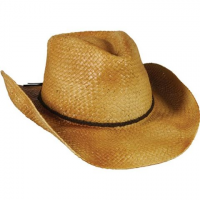 The Men`s Straw Cowboy Hat from Outdoor Cap features Expand-A-Band(r) technology and a braided leather band. 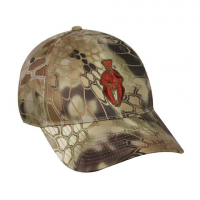 This mesh back Outdoor Cap Mesh Back Kryptek(r) Cap cap features front embroidery and a woven label on the back. The adjustable closure ensures a comfortable fit.